The 1924 and 1938 Elstonians are available online through Internet Archive. 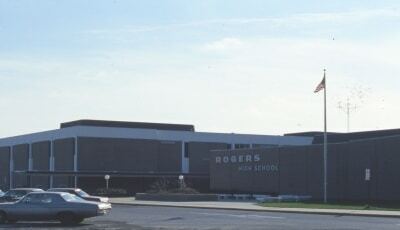 Rogers High School, around 1977. 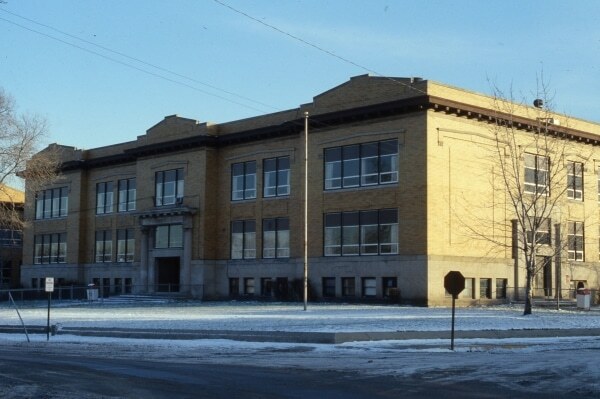 The building is now in use as Michigan City High School. 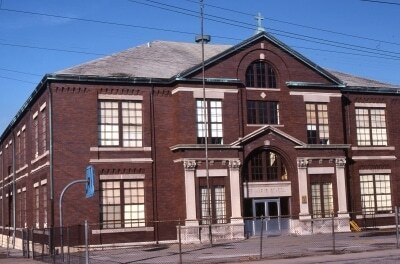 St. Mary’s School, around 1977.